Twitter made a grand entrance on their Wall Street debut with shares from the initial public offering (IPO) price of $26 USD shooting up to over $50 USD at one stage in late trading. At the end of the day, the stock closed with a one-day gain of 73 percent at $44.90USD. Twitter offered 70 million shares, making $1.82 billion USD. However analysts have warned that difficult times remain ahead for Twitter as they need to show investors they are really worth their large valuation of approx $25 Billion USD. Twitter is yet to post a quarterly profit and this is something that also worried Facebook investors. The service now has 232 million users and growing, and it will be vital for Twitter to show investors continued user growth and profits. In comparison, Facebook closed the day with a valuation of around $115 Billion USD. 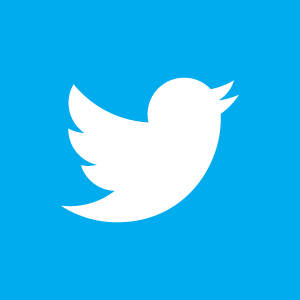 Twitter is trading under the New York Stock Exchange (NYSE) with the ticker symbol TWTR.